Here we are again, at the closing of another year of fantastic footy gear and incredible soccer storylines. The return of the Predator, limited edition madness, Puma changing how lacing is viewed, and Nike continuing to chant “FlyKnit, FlyKnit, FlyKnit!” all made 2017 a year to remember for anybody who has a vested interest in soccer footwear. For each release, we’ve put the boots under the microscope, run them into the ground, and passed judgement in a way that only the Instep can. Grab some egg-nog/hot cocoa, settle down by the fire (or heater), and enjoy 2017’s Boots of the Year. Starting off, as always, is the honorable mention category. 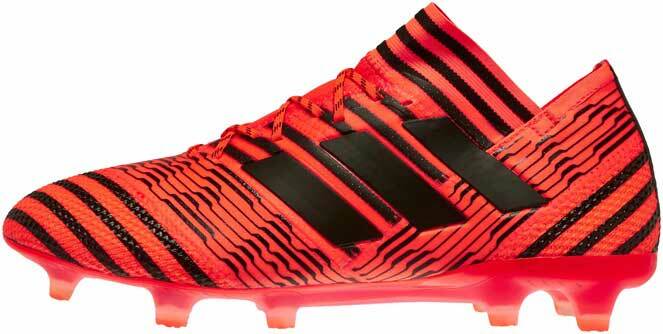 This year’s boot-ies seem a step above the previous years, in my opinion. A year full of releases that seemed to continually top one another left Andrew and I with more boots to take into consideration than ever. The two boots I chose as my 4th and 5th top boots of the year are the Umbro Medusae Elite II and Puma evoPower Vigor. The Vigor is easily one of my first choice boots when I look back on 2017. The soft-as-butter upper is easily one of the best synthetic uppers I personally have ever worn. 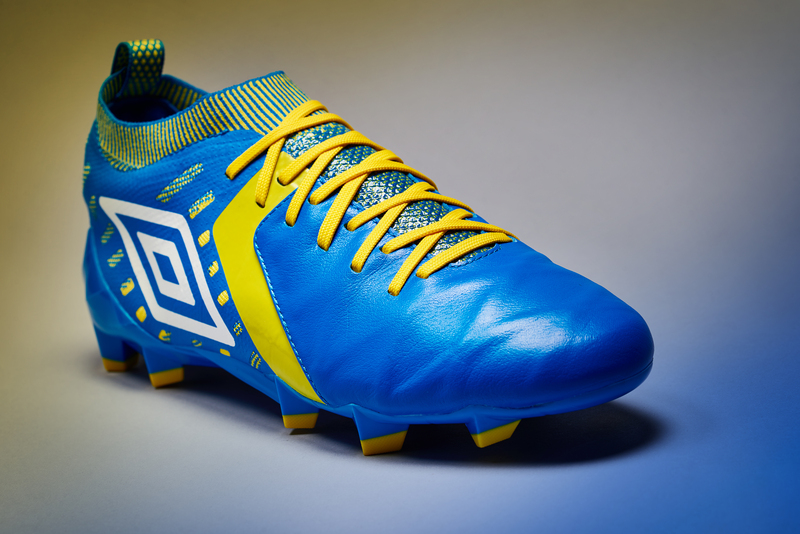 The boot helped the evoPOWER come back stronger than ever after a disappointing evoPOWER 2. Unfortunately, due to the releases that were released afterwards, the Vigor almost seems like a boot released last year. The Medusae Elite II is the best leather boot on the market right now, in my opinion. The rush of mixing leather and knit material on boots seemed to be on the front of every brands mind in 2017. But, I would argue, Umbro has created the standard that should be met for boots combining leather and knit. The collar wraps around your ankle perfectly and the leather that is reinforced by a foam skeleton creates the perfect mixture of new and old. The Wave Ignitus was an intriguing animal. With Mizuno’s craftsmanship along with a ton of tech, it only added to the inner desire for every boot nerd to experience Mizuno. However, the shift to the Rebula has only added to the voice inside that craves Mizuno. A supple leather and a massive striking surface gave us this winner the hallowed Mizuno. The UA Clutchfit, from inception to its third version, has always been either involved or on the edge of the Boot-ies. This year’s version is the best of the bunch. Under Armour slimmed down their playmaker, but continued to showcase one of the best synthetic uppers on the market (both in terms of comfort and feel). If UA wants to push towards the top, the ClutchFit seems like the best asset to get there. Puma is currently in the midst of their own little revolution, but the Puma ONE Lux is something we wouldn’t mind sticking around for a while. A lush kangaroo leather upper mixed with a high quality EvoKnit collar is a combination that’s following what seems to be the Puma tradition (at this point): incredible boot that flies incredibly far under the radar. We thought we loved the first edition (it was in last year’s Boot-ies), but Umbro has taken their modern leather boot to the next level with the Medusae Pro II. A boot that doesn’t seem to be garnering any focus, that just means there’s more left over for us. One of the best leather boots out of the entirety of the market, the double diamond has three legitimate silos on the books with the Medusae at the top of the list. The low-cut HyperVenom signaled that Nike’s future (and their present) is still FlyKnit. While this boot might have given us definitive proof that the collar isn’t the end-all, be-all some thought it was, the biggest takeaway from the Phantom 3 is the fit given by the FlyKnit “tongue.” Whether in the standard HyperVenom or the limited edition GX, the fit is seamless and allows a great boot to perform at its highest level. FlyKnit isn’t dead or dying, on the contrary it’s dominating. 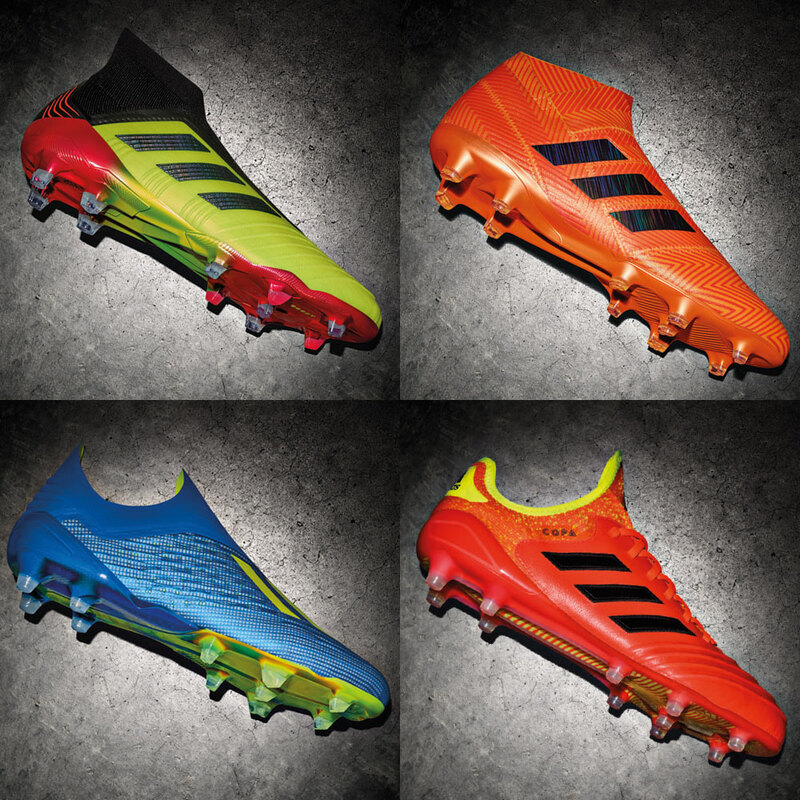 The adidas boot line started finally taking off again this year. At the forefront of this revival was the Nemeziz line up. I was fortunate enough to test both the laced 17.1 and laceless 17+ and both have locked up this third spot. 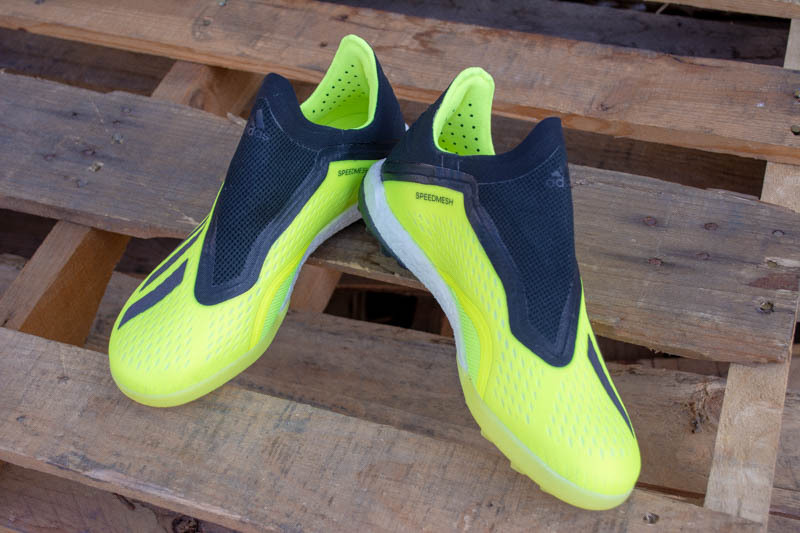 The laceless is the cream of the crop from the laceless boots. The soft knit toe box and lockdown from the internal cage create as close to a personalized fit without laces as you can. Now, what could be better than that? The personalization of the laces on the 17.1 with the same upper and tech specs. No matter which Nemeziz you grab, both are incredible options. Who would have thought that medical bandages would inspire the best adidas boot on the market? While the Predator is impressive, we aren’t quite ready to add it to the list. The Nemeziz offers comfort, feel, and a unique set-up that we feel might be the torch bearer for a continued adidas revolution. While the 17.1 has an edge over the 17+ because of fit and lockdown, the 17+ is the best laceless boot on the market and the 17.1 amazes me that it isn’t worn by every adidas athlete. Wrap it up and it’s good to go. If you know me and have followed my reviews for awhile now, you know that my favorite control boot to this day is the launch Magista Opus back in 2014. The kanga-lite upper, comfortable insole, and one of the best soleplates ever all add up to a boot I still wear when I have the free time. So, naturally, when Magista Opus v2.5 came out, I was first in line to bring it in. The upper has different ridges, but brings back the Kanga-lite upper I loved. After a few hours of play, it softens right up and is the rightful successor to the original Opus. Had my number one boot not been released this year, this would have run away with this award. Nike’s peek into 2018 takes the top spot with little doubt. I’ve said a dozen times that the next SuperFly and Vapor should be based on this boot, or else I’ll riot. Another boot showing that FlyKnit might still have a long life ahead of it, but standing above the HyperVenom 3 because of the fit in the heel and the touch on the ball. I’ve never been as angry about a limited edition boot the way I am about the Ultra and the anger stems from wanting more pairs (I’ve only got the one) and genuinely wanting everyone to have the opportunity to experience the Ultra. Boot of the year, and a boot that is wasted in a display case, left in the box, or on the mantle. You don’t leave the Lambo in the garage, let those horses gallop. I mean, come on. 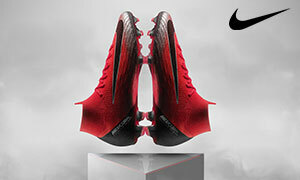 If you have played in this boot, you know that this is the one we have been waiting for as strikers and FlyKnit lovers. The first low cut FlyKnit boot combined with the Hypervenom striking zones and HyperReact soleplate create for a masterpiece. 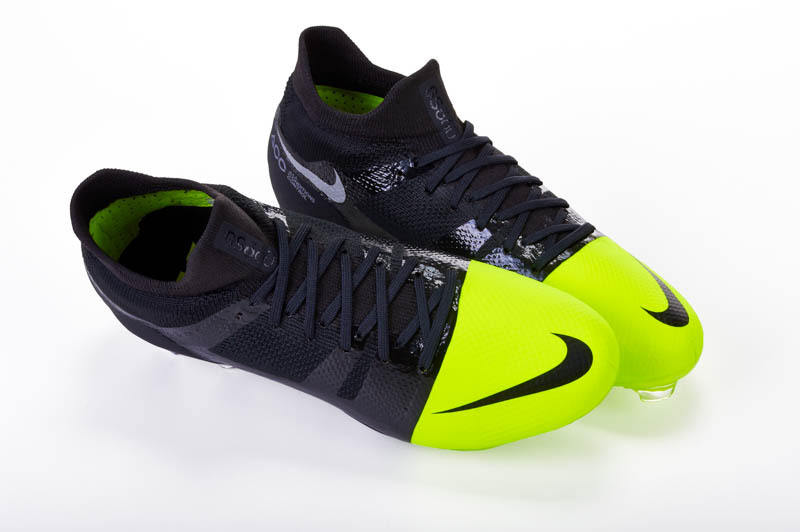 The NikeGrip insole helps with more grip when playing in the boot, the knit is soft right out of the box and continues to be the top boot for me all year long. 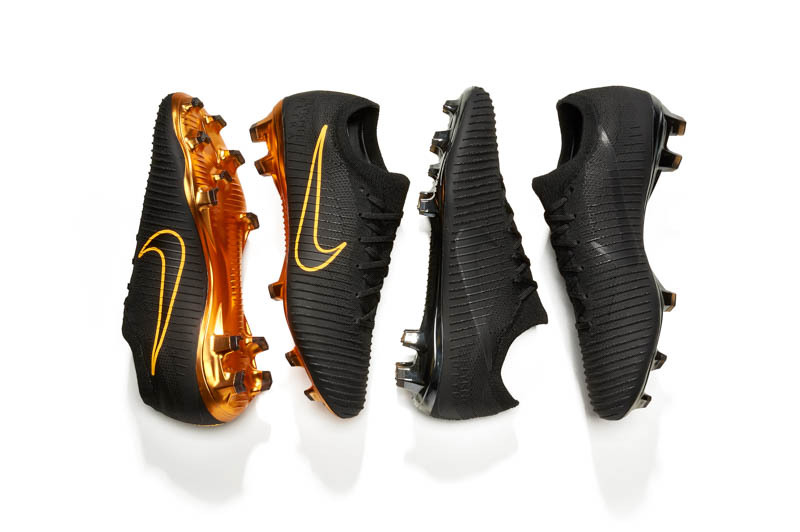 To be honest, I am not really sure how Nike are going to be able to top this year’s Hypervenom. All I can say is that if you have a chance to snag the new boot and in a colorway you like, don’t hesitate to make the best choice you’ll make all year.